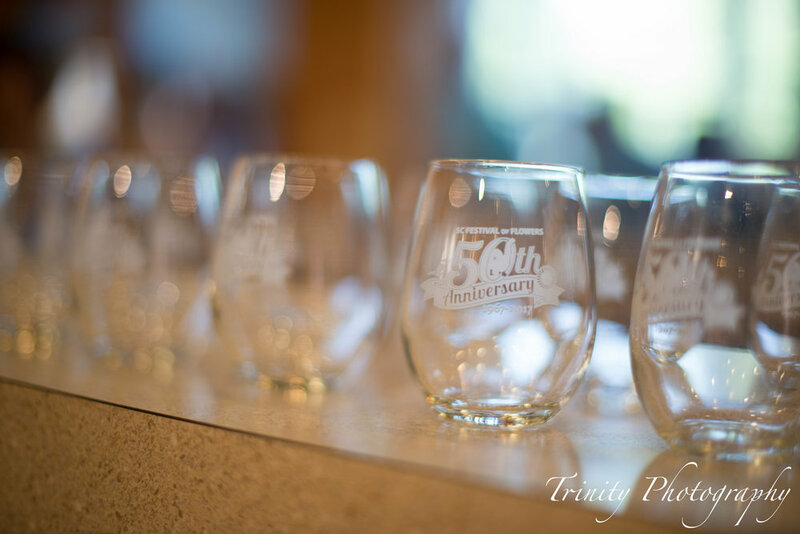 Join us for our 10th Annual Topiaries and Tastings Wine Walk in Uptown Greenwood. You'll taste some of the most exceptional wines at our local Uptown merchants while strolling among our Signature Topiary Display. 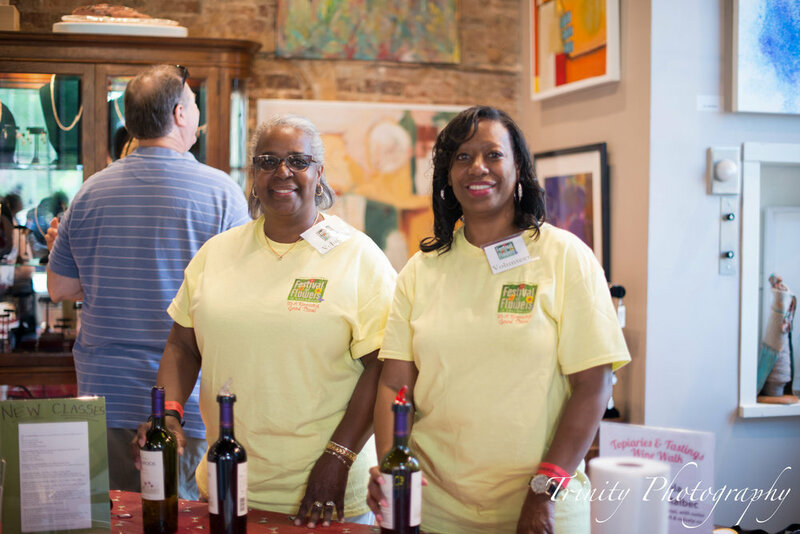 This fun and lively wine walk is a Festival favorite. TICKETS on Sale at Flynn's on Maxwell Uptown Wine & Beer, 120 Maxwell Avenue, 864-223-9463 or the Greenwood SC Chamber of Commerce, 110 Phoenix Street, 864-889-9314. CHECK-IN: Uptown Market for wrist band, your wine glass and wine walk map. NOTE: You must be 21 or over and show an ID. According to our city ordinances, we require that you consume your tasting in the businesses. 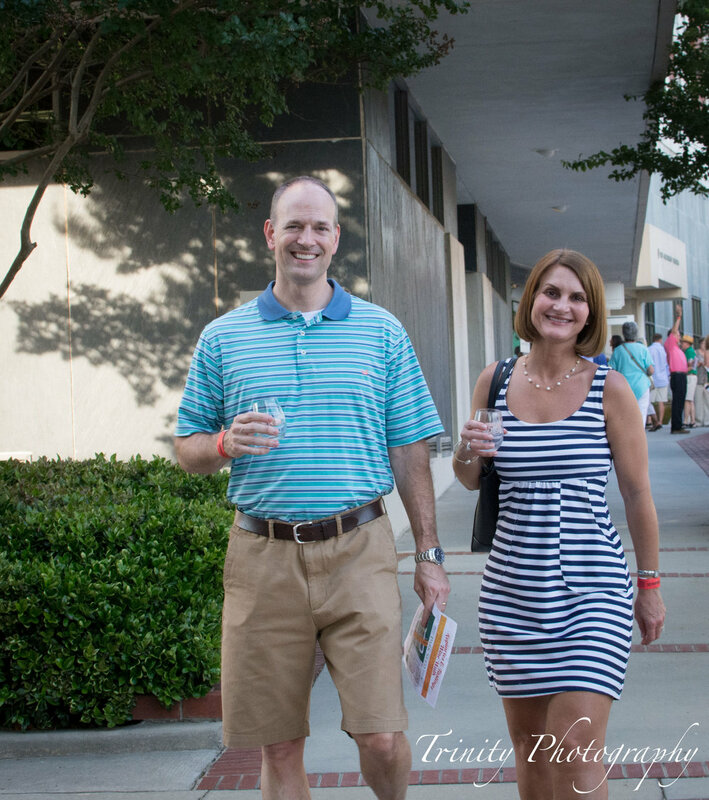 Walking with any wine in your glass is strictly prohibited on the sidewalks or streets. 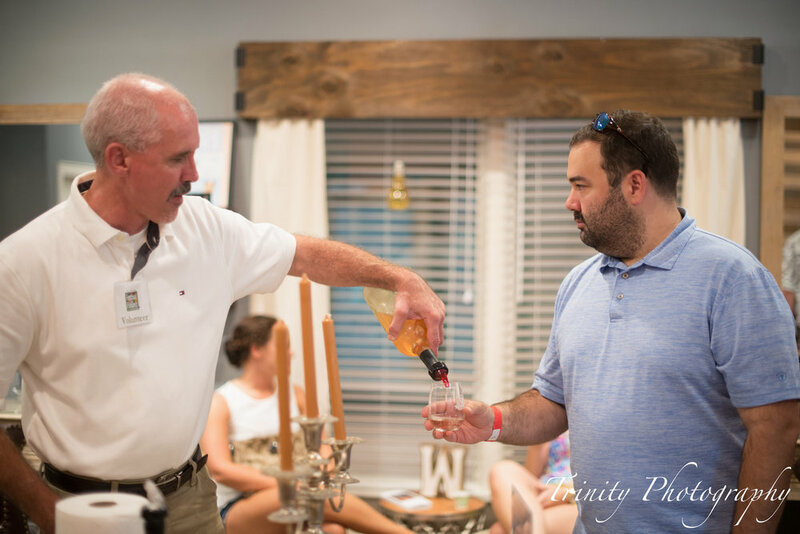 We greatly appreciate your cooperation and contributing to a fun and enjoyable evening tasting wines provided by the SC wineries and Flynn’s on Maxwell in our beautiful Uptown among the topiaries. Drink responsibly.